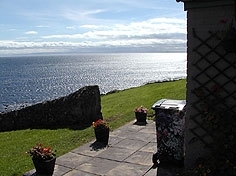 Ocean front self catering accommodation with uninterrupted sea views over to the Isle of May. 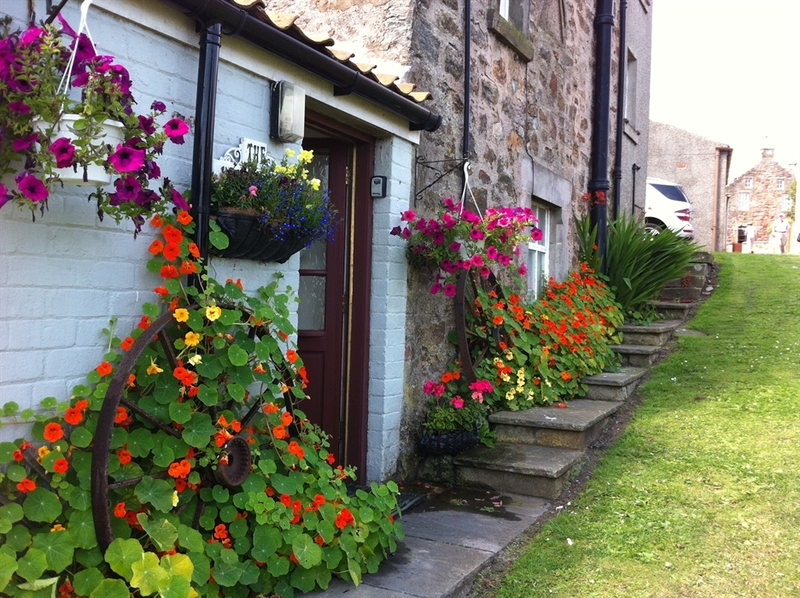 Elevated situation in a superb conservation coastal village called Crail. 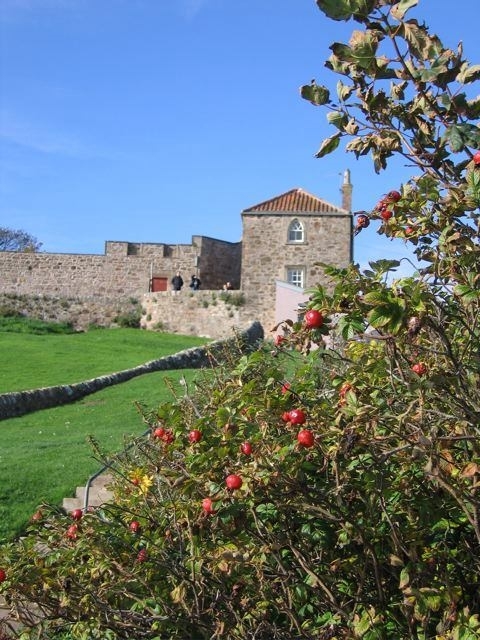 Built in 1782 The Watch House sits in an elevated position right on the shore with uninterrupted ocean views over to The Isle of May. 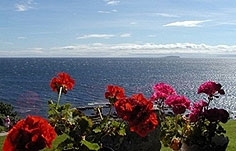 Superb views from every window and directly on the Fife Coastal Path it offer 2 bedrooms sleeping 4 persons and is beautifully decorated and has lots of character. The perfect self catering / Holiday home in Scotland. 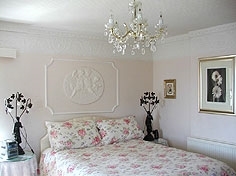 On 3 levels with large Queen bed and Shower room on the top floor. Middle floor has a twin bed room and downstairs has Lounge and full kitchen. 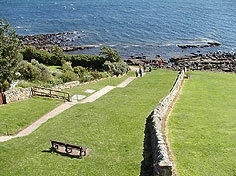 Crail is known as the Jewel in the Crown of all the interesting little fishing villages in the East Neuk. Only 15 minutes drive from the famous Old Course at St Andrews it is an ideal base for visiting Scotland.